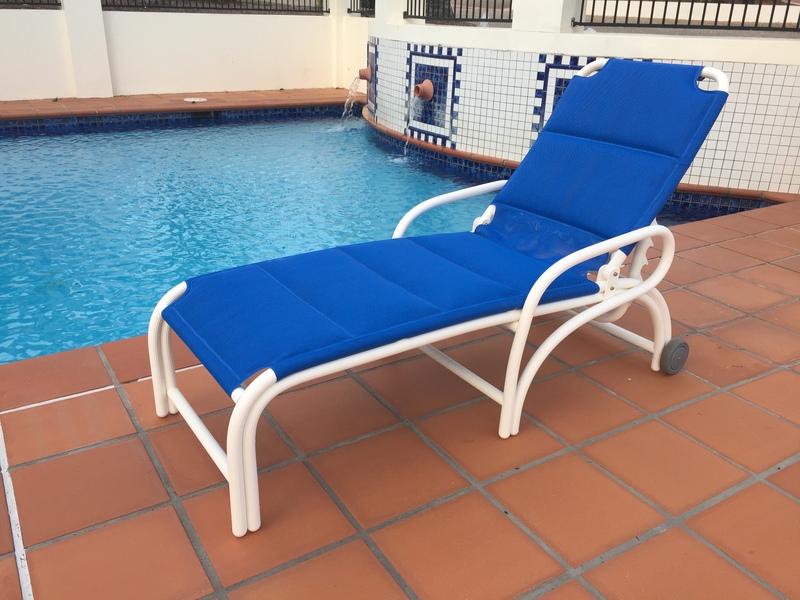 Coastal Casual Outdoor Furniture is a family owned and operated Gold Coast local manufacturer and supplier of quality outdoor furniture and accessories specifically designed for the resort, hospitality and accommodation industries as well as offering quality products for all Domestic customers as well. With over 25 years in the Outdoor furniture industry we specialise in the manufacture of Outdoor Furniture Slings, high quality Outdoor Furniture Cushions, Outdoor Bean Bags and Accessories as well as our Pride Casual Outdoor Furniture range of Commercial grade Outdoor PVC furniture that is offered in both Classic and H.D Thick Wall Commercial style – the Pride Casual Outdoor Furniture Range consists of Chairs, Tables, Sunlounges, Commercial Trolleys and Pet Beds. With our vast experience in the industry we have built up some fantastic relationships with suppliers of quality products from other countries and with this as a platform and with the association of our Sunshine Coast partners Daydream Leisure Furniture, we also offer the beautiful Italian Nardi Outdoor Polypropylene and Bask Aluminium range of imported Resort Chairs, Tables, Sunlounges and associated products to suit any commercial application. 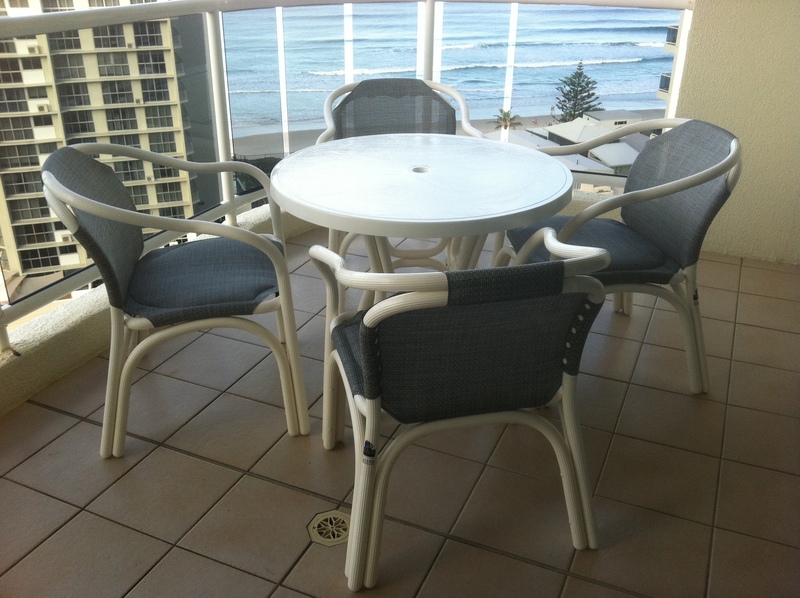 We offer a repair, re-sling and refurbishment service for existing PVC Outdoor furniture, Aluminium Outdoor Furniture and Timber Outdoor furniture servicing the Gold Coast and surrounding areas with a free pickup and delivery that ensures your investment can be kept in service for many years to come. 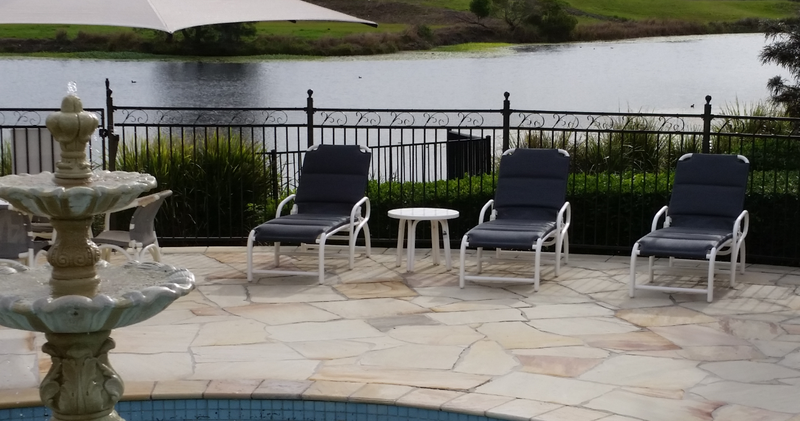 This Repair and replacement service extends to the supply of replacement outdoor furniture slings for PVC, Timber and Aluminium framed furniture that can be duplicated from supplied samples and the replacement of outdoor Cushions or Cushion covers made to either a sample supplied or to a nominated size that we can send anywhere in Australia, ensuring you can extend the life of your Outdoor Furniture using quality products that won’t let you down. 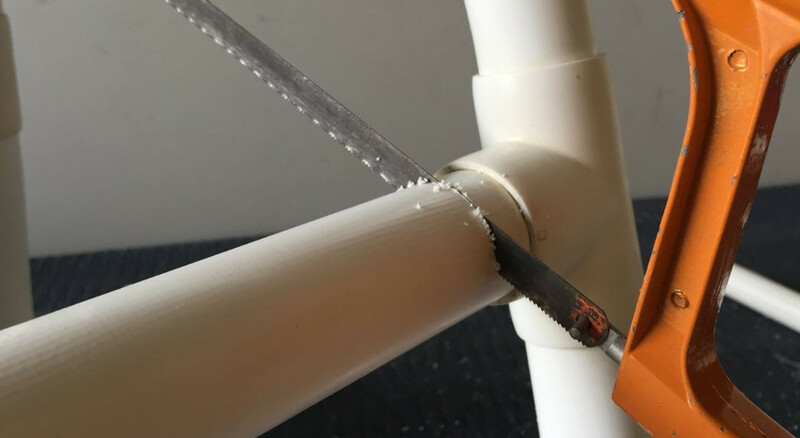 In addition we also offer the supply of specialised Outdoor Furniture Grade PVC Pipe and Fittings and replacement parts for PVC Furniture as well as many other types of outdoor furniture components as well. Coastal Casual Outdoor furniture also offers a full range of Quality Outdoor Umbrellas and accessories for both Commercial and Domestic use that are specifically designed for Outside use. 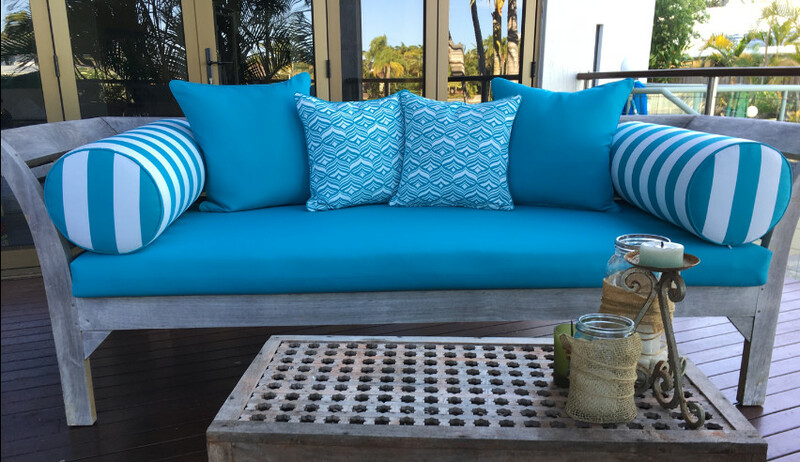 In conjunction with our parent company Leisure Cushions Australia Pty Ltd, we are able to offer beautiful Outdoor Cushions and Outdoor Cushion Covers using the stunning Sunbrella Acrylic Canvas range as well as Warwick Fabrics, Texmesh, DiversaTEX and ComboTEX outdoor fabrics. 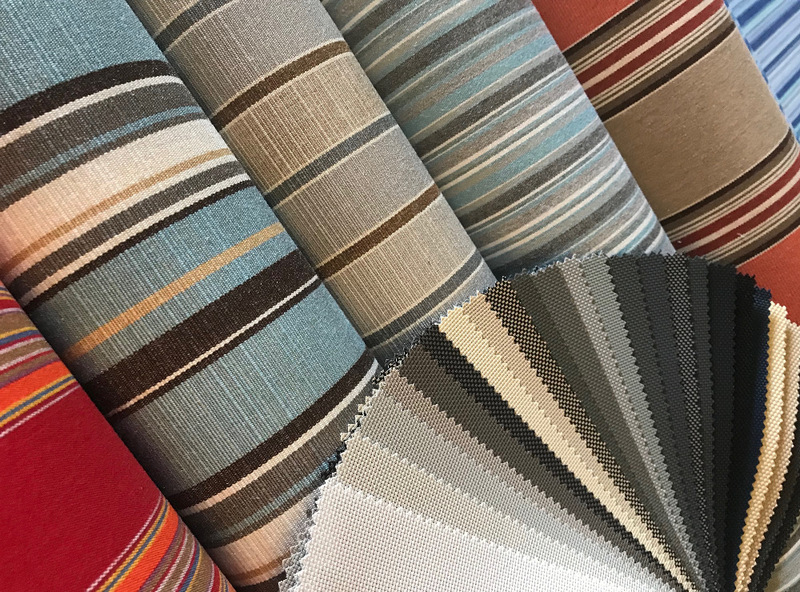 All of the Outdoor Fabrics that we use are available to purchase and we can also help with supply of the different types of outdoor infill and cushion components we use as well.